Full-bodied, enticing and a tad sultry. Monterey County wines are no longer the best kept secret. For the last four years, Monterey County has been named by Wine Spectator as California’s best vintage region for Pinot Noir with flavors ranging from sweet black cherry to black raspberry and aromas of vanilla, clove, coca-cola and caramel. 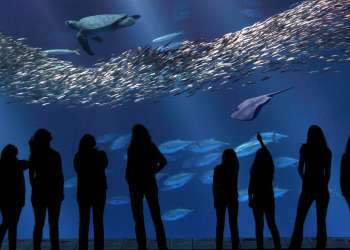 Certainly Pinot Noir and Chardonnay grapes benefit from the deep Submarine Canyon in the Monterey Bay that ensures the region gets its share of daily breezes, which cools off the hot inland regions of the county. However, Monterey County wineries’ reputation for great wines has largely grown from their unique approach to making wine accessible to everyone and a raised consciousness that have put them in the forefront of the sustainable movement for decades. There is an intimacy and openness found in Monterey County that you just don’t find in other wine regions. 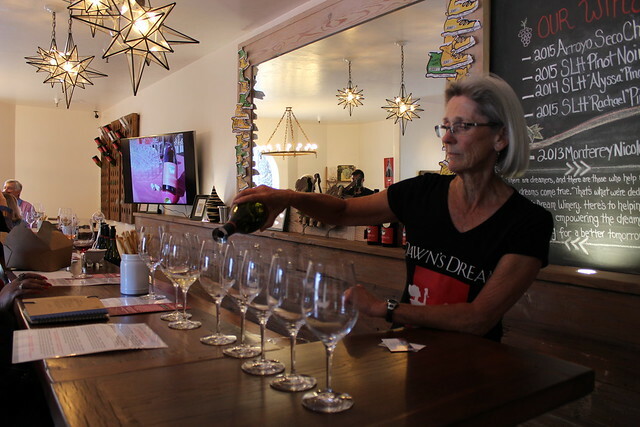 Whether you are exploring the coastal wine tasting rooms throughout the Monterey Peninsula and Carmel-by-the-Sea or the valley wineries along the River Road Wine Trail or Carmel Valley Road, you will feel the purest sense of hospitality. 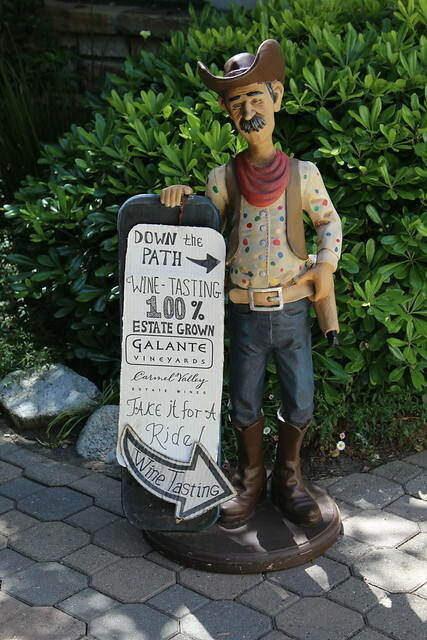 Often you can meet the owner or winemaker who would be happy to share their passion for the region, its people and of course their wines: particularly at tasting rooms of Joyce Vineyards, Galante Vineyards, McIntyre Vineyards, Holman Ranch or Manzoni Cellars. 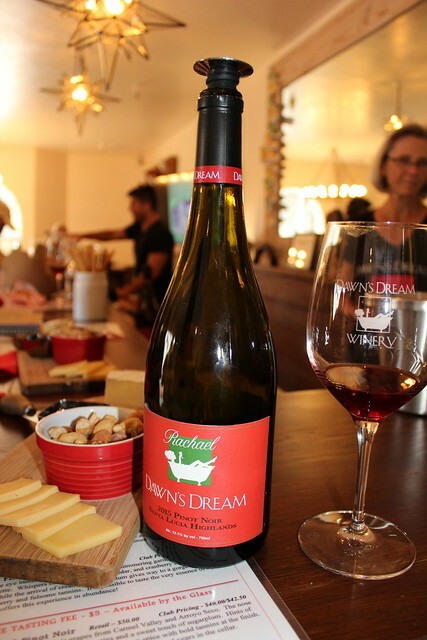 Charity and community are at the heart of Dawn’s Dream Winery, where a percentage of every credit card purchase is automatically donated to Rising International, a local non-profit that supports women locally and globally to rise out of extreme poverty. The owner is known for investing much of her time in giving back to local communities and organizations. In honor of their founding winemaker and owner, Jarman Wines have partnered with the Alzheimer’s Drug Discovery Foundation and committed a portion of inventory and a percentage of sales towards finding a cure for Alzheimer’s Disease. 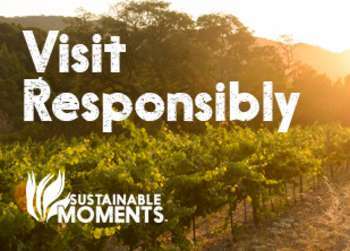 The term community broadens and deepens sustainable practices in Monterey County where wineries, such as Scheid Vineyards and Carmel Road Winery adhere to the three E’s in sustainability: environmental stewardship, equitable socially, and economic viability. 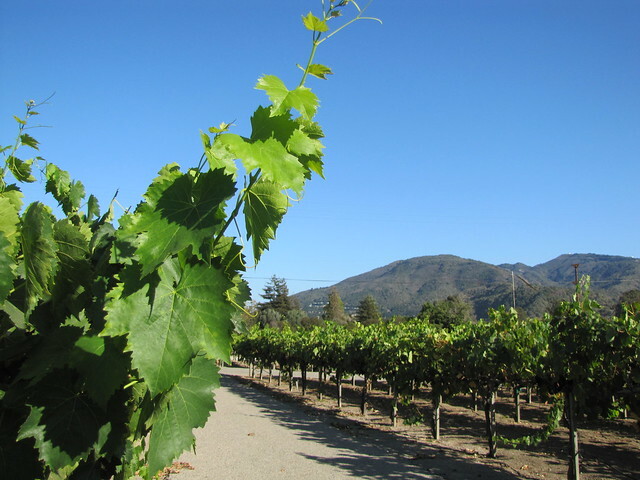 In fact, approximately 60% of Monterey County wines are sustainably certified. Many of the region’s wineries integrate sustainable practices which include attention to water efficiency, reduction in energy usage, limited use of pesticides, soil conservation, taking care of employees and being good community partners. On the other side of business is the practice of having a good time. Situated on 15 acres of sustainably-farmed vineyards and gardens along the Carmel River, Folktale Winery offers Yoga in the Vines every Saturday morning in the Rose Vineyard and live music on the weekends. Bernardus Vineyards and Winery offers food and wine pairing events throughout the summer, such as Pigs and Pinot on the Patio. Hahn Family Wines offers ATV tours and summer concert series. The Urban Wine Trail in Marina features three urban wineries is open the first Saturday afternoon of every month. 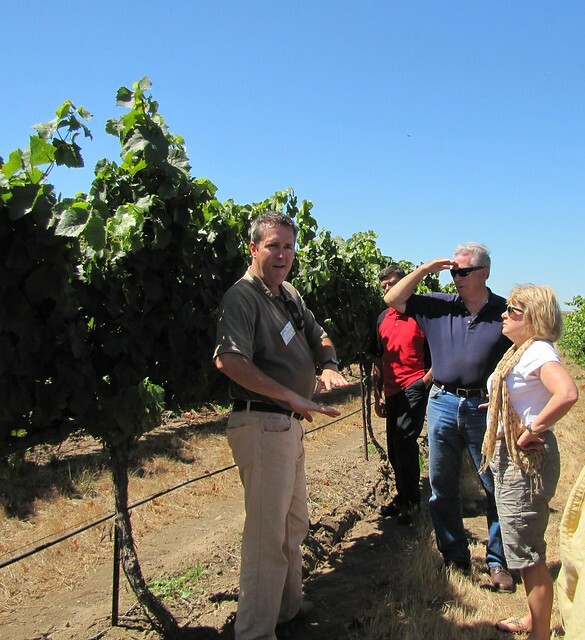 For those who want to better understand the ecology and the agriculture behind the art of winemaking, Ag Venture Tours offers wine tasting, sightseeing and agricultural education tours. Or allow someone else to do the driving while trying Monterey’s great wines. Monterey Guided Wine Tours offers exclusive and private guided wine tasting tours on their party busses, town cars or stretch limos. The Grapevine Express leaves every hour and has 13 designated stops throughout Monterey, Carmel and Carmel Valley. Or for something nostalgic, hop on board one of two historic trolleys for a delightful tour of Carmel Valley wineries. There are so many different ways to enjoy the award-winning wines of Monterey County, locals and visitors alike are assured of finding the winery tailored for their perfect pairing.